Illegal Love BITTEN BY MISTAKE–Review and Giveaway! Hi there! Today I’m sharing a review and giveaway for a paranormal M/M romance from Annabelle Jacobs. BITTEN BY MISTAKE is the 1st book in her Regent’s Park Pack series featuring an alternate universe where werewolves are very much a part of everyday life around London. I really enjoyed BITTEN BY DESIGN but I read this one a ways back and didn’t have a chance to post my review until now. Scroll down to enter the giveaway for a $10 Amazon GC or two titles in the series–including BITTEN BY MISTAKE. This story (series) is set in modern-day London with an alternate universe of wolf shifters who co-exist with humans. THere is a history of Pack Wars having ended about a decade before, and a law requiring bites from shifters to humans to be registered and consented to–in order to prevent illegal turning of humans to fill pack rota. Nathan Kohl is a member of the Regent’s Park Pack of wolves. He’s a decent looking guy, and he’s generally down for some no-strings sexytimes. He hits on Jared, a cute human with an aversion to shifters–ever since that bad experience. While Nathan’s cool with Jared’s cold shoulder, they run into each other again as Nathan’s chasing rogue shifters through pack territory. He’s flustered in the moment, having battled and knowing he’s got to get rid of this threat when he attacks a figure he thinks is one of the rogues. He bites first…and learns his victim is Jared. Jared is wrecked, thinking he’s dead meat. Nathan stops short of killing Jared, but he knows he could be imprisoned or executed if Jared turns wolf from this illegal bite. He convinces Jared to come to his home for medical attention, and to monitor his potential turn from humanity. Jared isn’t pleased by the situation, but he recognizes that Nathan could have killed him and hidden the evidence of his crime. He’s willing to wait out the next full moon and see what happens. What happens is that Jared and Nathan sequester themselves in Nathan’s pack flat. And, it’s a tight space for two guys who would normally find each other irresistible. Though enemies, they begin to connect on an emotional and physical level. Nathan can’t keep the secret of Jared–his fellow wolves have heightened senses and will smell Jared’s foreign presence. They have to come clean to Nathan’s beta and alpha wolves in order to protect both Nathan and tend to Jared’s needs. Plus, the rogue shifters are back, and the threat of escalating violence causes the Regent’s Park alpha to reach out to his adjacent neighbor–alpha of the Primrose pack. This guy Alpha Newell is a real piece of work, and while both pack need to take down the rogues together, Newell is more interested in ensuring Nathan pay dearly for his mistake. I liked the action and paced of this story. There’s so much happening between the shifter politics and the growing bond between Nathan and Jared. Shifters have a “fated mate” love in this world, and Jared seems to be Nathan’s–which is is both joyous and disastrous. Nathan’s concerned what it might mean to Jared if they bond and then Nathan’s prosecuted, or executed. A widowed mate could be forever damaged emotionally and physically. There’s just enough backstory for us to understand the world, and Nathan’s place in it. He makes a sympathetic character because of the mistaken identity–and hos later persecution by Alpha Newell. WHile Jared’s a bit insufferable at the beginning, it felt reasonable due to the extenuating circumstance. Once he and Nathan begin to bond, however, he’s 100% in Nathan’s corner, and willing to do whatever it takes to keep his wolf lover by his side. As a beginning book in a series, this is a great start with lots of interesting characters, and a dynamic plot. I wished I had a bit more sense of the London world here, as it felt a little lackluster. While some descriptions were given of the locale, it was generic enough I could have imagined these folks haunting the streets/parks of Chicago. Hi there! 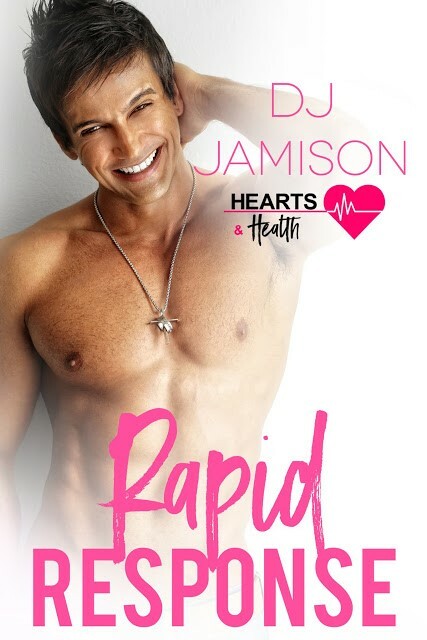 Today I’m sharing a cover and excerpt for a new contemporary romance coming soon from bestselling author Samantha Chase. 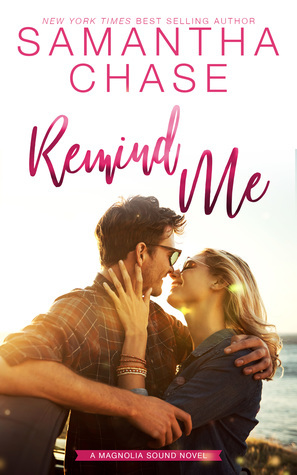 REMIND ME is a reconnection romance for a woman coming back to her hometown to settle her great-grandfather’s estate. She never thought she’d fall for her first love all over again. This is the first book in the new Magnolia Sound series, so it’s a good place to jump into this author’s work, if you haven’t read her before. Hi there! 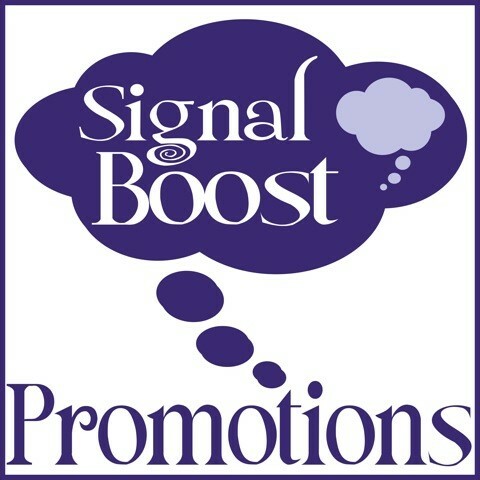 Today I’m getting the word out on a new paranormal M/M romance from Annabelle Jacobs. 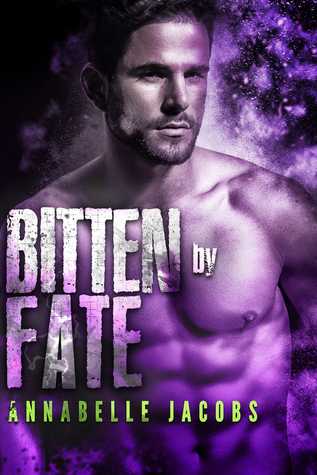 BITTEN BY FATE is the 6th book in her Regent’s Park Pack series featuring an alternate universe where werewolves are very much a part of everyday life around London. I really enjoyed BITTEN BY DESIGN and a few of the others…though I’ve been slow to post reviews here. Interested? You can find BITTEN BY FATE on Goodreads and Amazon (US and UK. Hi there! Today I’m sharing a review for a M/M contemporary paranormal romance from EJ Russell. If you aren’t from Illinois/the Chicago area, you may not know it, but today is Casimir Pulaski Day–a celebration of the life of a Polish general from the American Revolutionary War. As we have a large Polish population, we often take off the first Monday in March to celebrate this hero…and I spent the day working. (Teachers have the most homework!!) Anywho, This book has a Casimir in it, so I thought I’d finally post a review since I read it a few months ago and I totally loved it. 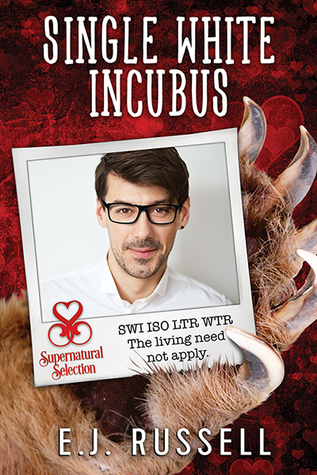 SINGLE WHITE INCUBUS is the first book in the Supernatural Selection series that follows supes of all types finding love through a witch=run online matchmaking service. It all started with CUTIE AND THE BEAST. THE DRUID NEXT DOOR and BAD BOY’S BARD, but this book is a fun spin-off. Quentin Bertrand-Harrington is a wealthy celibate incubus looking for a mate, now that his mother has declared it necessary for him to marry. But, he’s terrified of harming another potential lover. His incubus power drains his lovers, and if he gets carried away it could turn one into a husk–so he thinks it best to find an undead lover of the same station. Casimir Moreau, an unmatched vampire of some renown, seems to be a perfect match, as guaranteed by the Supernatural Selection Agency. Quentin takes a suppressor to dull his incubi urges, and he doses up in preparation for the cross-country flight from his Boston home to Portland, Oregon. He’s so out of it, he doesn’t know that the binding marriage contracts he signed were changed at the last moment, but he does find out rather quickly after being dropped off in the middle of a forest on the doorstep of his unexpected husband, Ted Farnsworth. Ted is a grizzly shifter, and not too quick on the uptake. He’s not okay with what he suspects was Quentin’s interference. What good is a city-wise art historian out in the woods? Ted had been expecting to marry an industrious non-shifting beaver named Rusty. Rusty might not turn into a beaver, but he has a gift with wood, and construction. Ted wanted Rusty to help him finish a rental vacation lodge for other supes as a business they could run together. He treats Quentin rather shabbily, and needs to reach out to the only people he trusts to help: Dr. Kendrick, his therapist, and David, Kendrick’s healer husband. These are characters from CUTIE AND THE BEAST, and they make some fun cameos. Ted and Quentin are officially married, even if the plan is to break their bond and unite with the original supes they were paired with. Only, it’ll take a month to get this managed, on account of the witches’ spell needing to take place in a certain phase of the moon. In the meantime, David helps Quentin to see that his chemical suppressors are actually toxic to him. Out in the woods, it’s less likely that Quentin will stumble upon a naive victim for his hunger–and once he and Ted agree to have some sexytimes, Quentin’s more healthy than he has been in years. 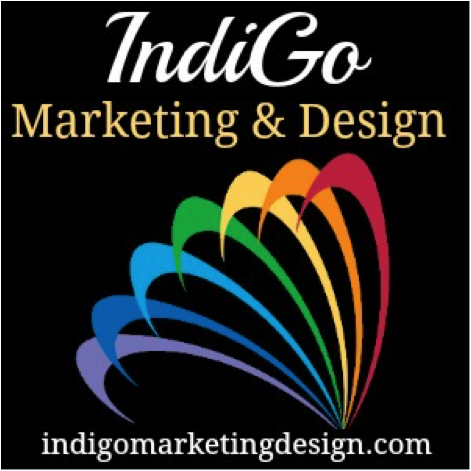 This is a charming odd-couple romance, with all sorts of zany characters, and fun adventures. Ted is a bear of a man, who’s also subject to fits of grizzly temper. The first part is attractive to Quentin, while the temper needs to be tamed. I liked how these guys fit each other so perfectly, both helping the other through the hard parts of their lives. While they originally thought it was imperative to manage a quickie divorce, they soon fall for one another. Should they go against the original match? Or, did the magic make a last-second switch for all the right reasons? Their choices sway the situation in favor of true love, and it works out to a very happy ending. Interested? You can find BAD BOY’S BARD on Goodreads, Riptide Publishing, Amazon, Barnes & Noble, and Kobo. I received a review copy via NetGalley.